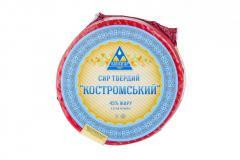 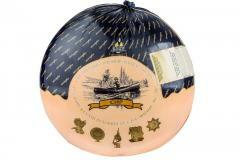 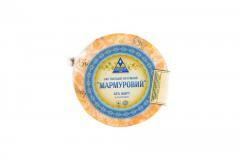 Cheese of firm abomasal "Bukovina" 45% of fat in solid. 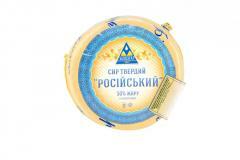 Differs in moderately sharp, slightly sourish taste, a gentle plastic consistence. 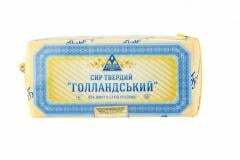 Period of storage: at t ° from -3 °C to -8 °C at humidity of air of 80-85% - 30 days in summertime (from May 1 to November 1), or 50 days in other days (upon termination of technological process). 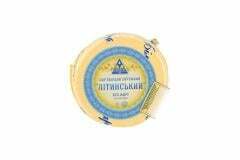 Unbelievable price on Cheese of firm abomasal Bukovinsky 45% of fa in Litin (Ukraine) company Litinskij molochnyj zavod, OAO (TM Bilozgar).